Folio Albums are beautiful fine art wedding albums for couples who have a passion for quality and style. Handmade in the UK using fine art quality papers and inks so your wedding album will last a lifetime. Each album is presented in a natural cotton bag with an eco friendly presentation box to keep it protected and safe. The albums open up flat with an almost invisible crease so all your images are shown to their full potential. Wedding Albums can be ordered with your package or after your wedding day. I’ve posted a few images below so you can get an idea of the quality and style of these beautiful albums but you need see and feel them to fully appreciate their quality. I know you’ll love them as much as I do! Prices below are for 40 pages with a contemporary leather cover. Duplicate 6 x 6 Parent Albums £135 each, available in natural canvas to match your album. Please get in touch for a full price list and colour options available. 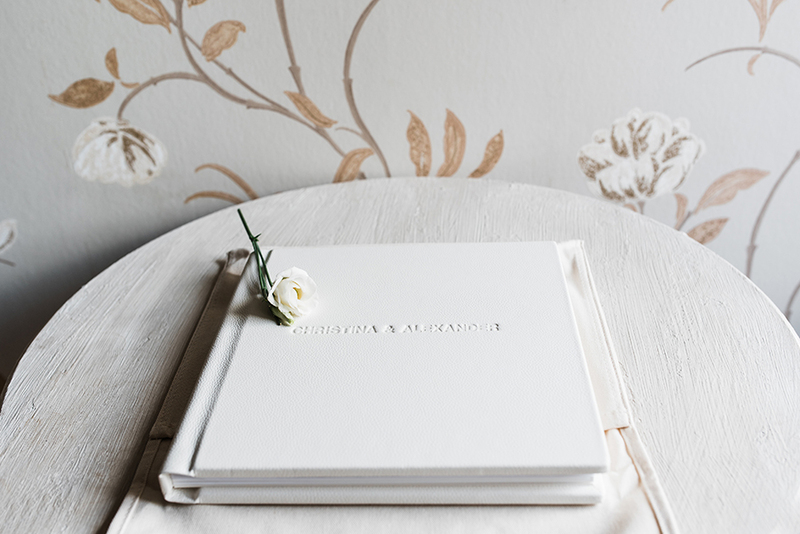 Beautiful Fine Art Wedding Albums from Folio.